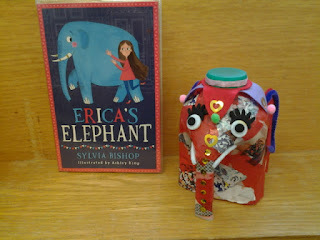 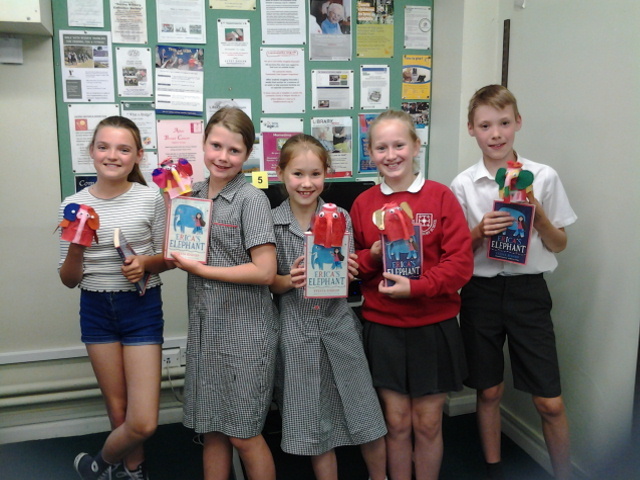 Reigate Library Chatterbooks have just read Erica's Elephant by local author and friend of the library Sylvia Bishop. We then made elephants from milk cartons. 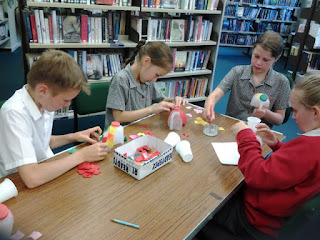 We are now on a break for the summer, more Chatterboks fun in September.